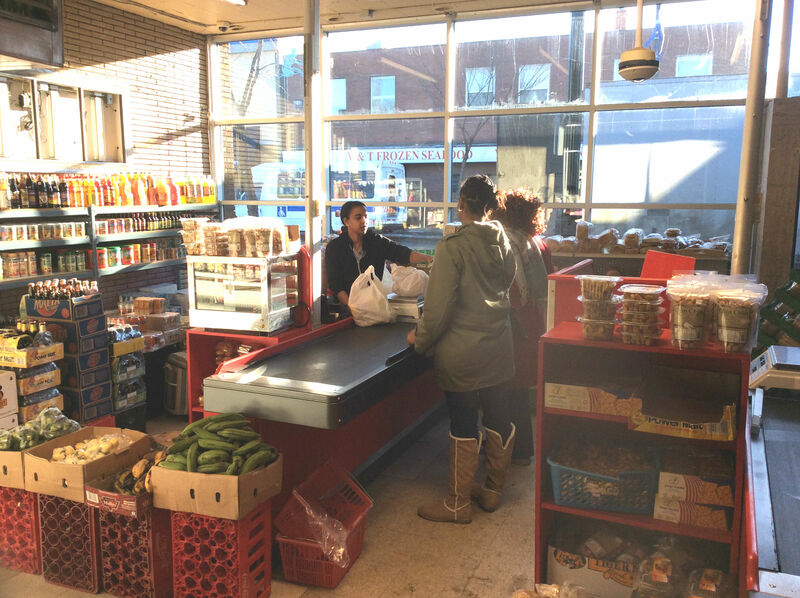 Kasoa Tropical Food In Edmonton – Your Source For The Best African & Caribbean Food. – Kasoa Gives You Only The Best!. 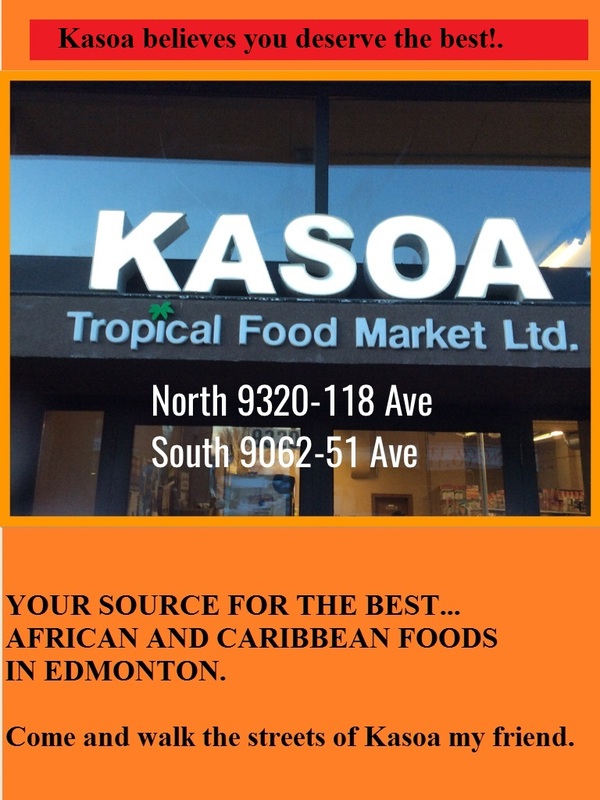 Kasoa Tropical Food In Edmonton - Your Source For The Best African & Caribbean Food. Kasoa Gives You Only The Best!. Walking Through The Door At Kasoa Tropical Food Market Ltd Is Like Walking Through The Market Back Home In AFRICA!. Come and walk the streets of Kasoa my friend. Edmonton Afro Fest 2018 Did You Go? Best Energy Drink In Edmonton. 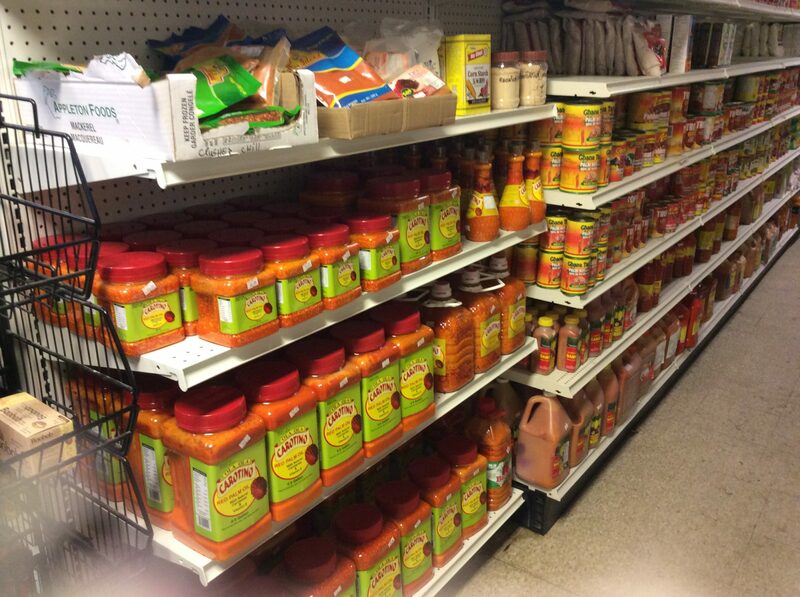 YOUR SOURCE FOR THE BEST… AFRICAN AND CARIBBEAN FOODS IN EDMONTON. Kasoa believes you deserve the best!. 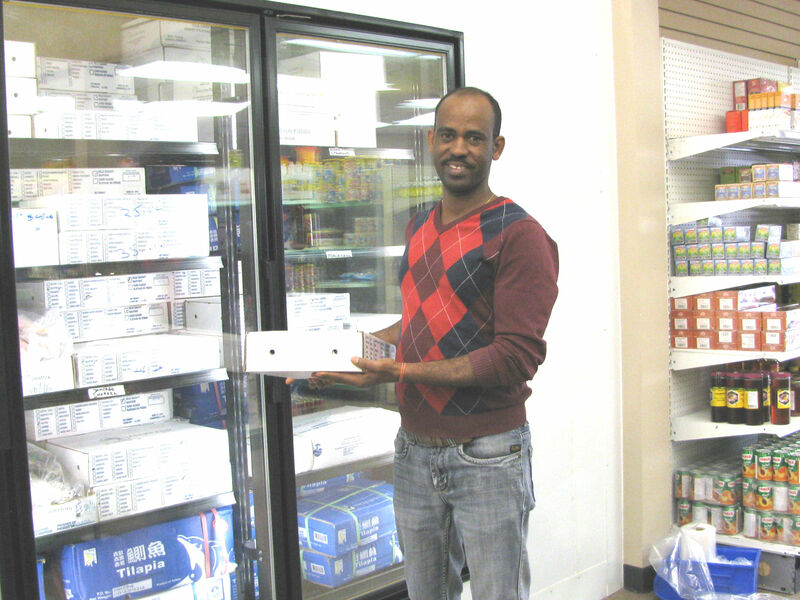 YOUR SOURCE FOR THE BEST… AFRICAN AND CARIBBEAN FOODS IN EDMONTON. Come and walk the streets of Kasoa my friend. Map Of Kasoa Tropical Food Market In Edmonton. Market in Kasoa city Ghana Africa. admin on Market in Kasoa city Ghana Africa. Ted on Market in Kasoa city Ghana Africa. Don on Market in Kasoa city Ghana Africa. 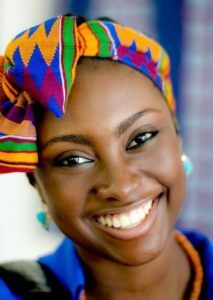 Copyright © 2019 Kasoa Tropical Food In Edmonton – Your Source For The Best African & Caribbean Food.. All Rights Reserved.